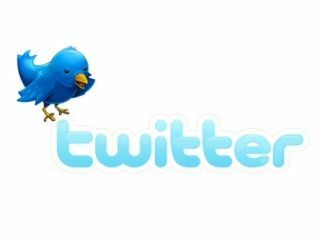 The new version of Twitter has now been rolled out to every user, with the micro-blogging company confirming that its well-received and eagerly-awaited update was now complete. The new Twitter was slowly rolled out over the month, with many users waiting impatiently to get the drastically overhauled UI. That wait is now over, with Twitter's blog confirming that you can continue to use the old version if the change is just too much for you to take. "As of today, everyone who uses Twitter now has access to the new Twitter," said the blog. "Whether you're just signing up today or you've been a user for years, this new experience is finally real for everyone – all 160 million of you – and in six languages to boot." Twitter has been pleased by the feedback, while acknowledging that there is still much work to be done. "So while we still (and will always) have plenty of work to do, we're pleased with the positive reaction so far," the blog added. "People are telling us that they love that we've kept the timeline simple while also providing a richer experience through the details pane. "You can now dive deeper into a Tweet and see more details, like recent replies, the bios of other accounts mentioned in it, and photos and videos from media partners like Flickr, YouTube, USTREAM and yfrog."